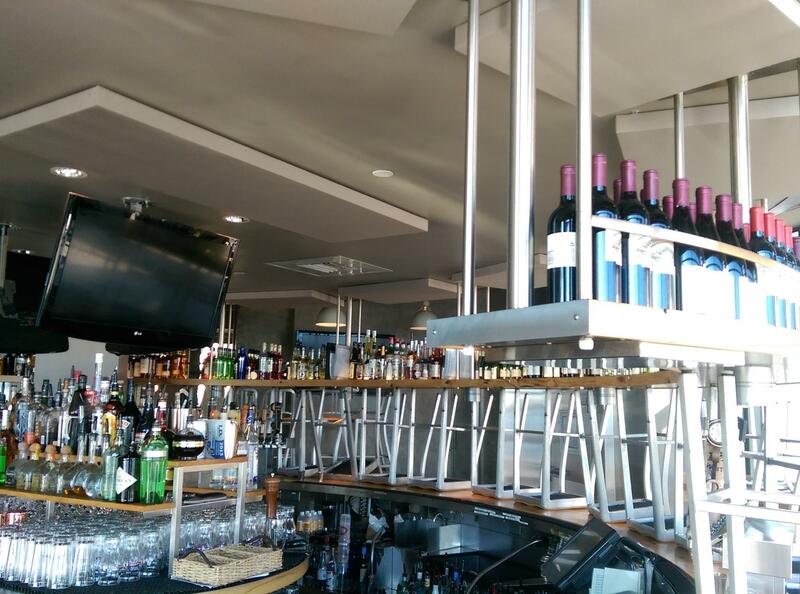 Legal Sea Foods is one of the most impressive high-end seafood eateries on the East Coast. And that’s a distinction that carries some serious weight around New England. 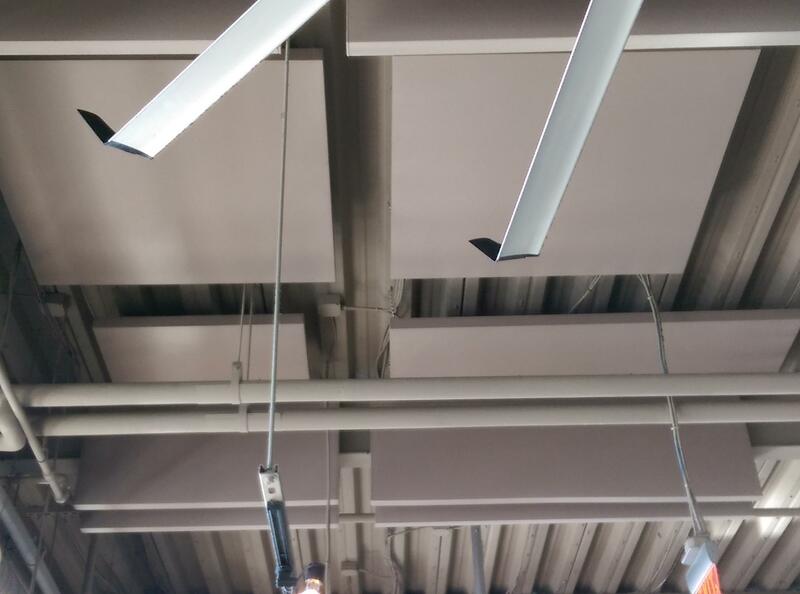 So when the manager of the flagship location – Boston Legal Harborside – was being inundated with complaints from patrons, unable to enjoy their experience due to the intense volume within the space, he turned to New England Soundproofing. 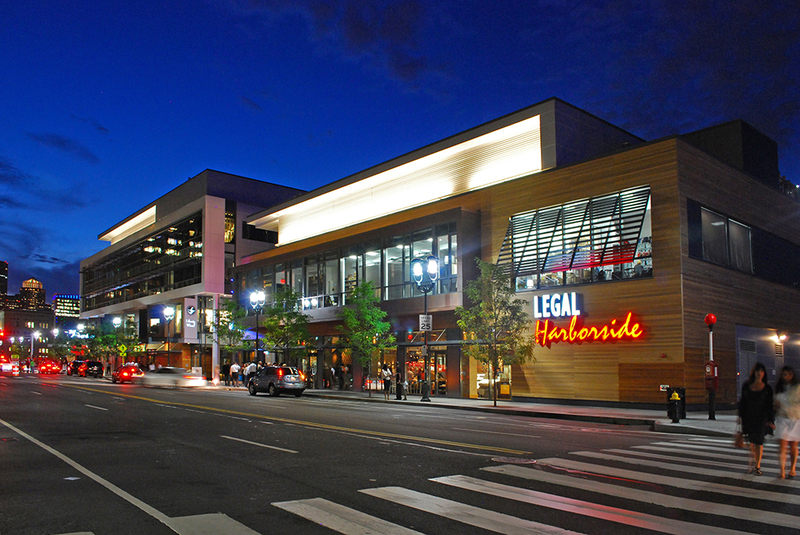 We are the company that had already successfully mitigated the noise issues of two other Legal Sea Foods locations: Legal Oysteria in Charlestown, MA and Legal C Bar in Lynnfield, MA. 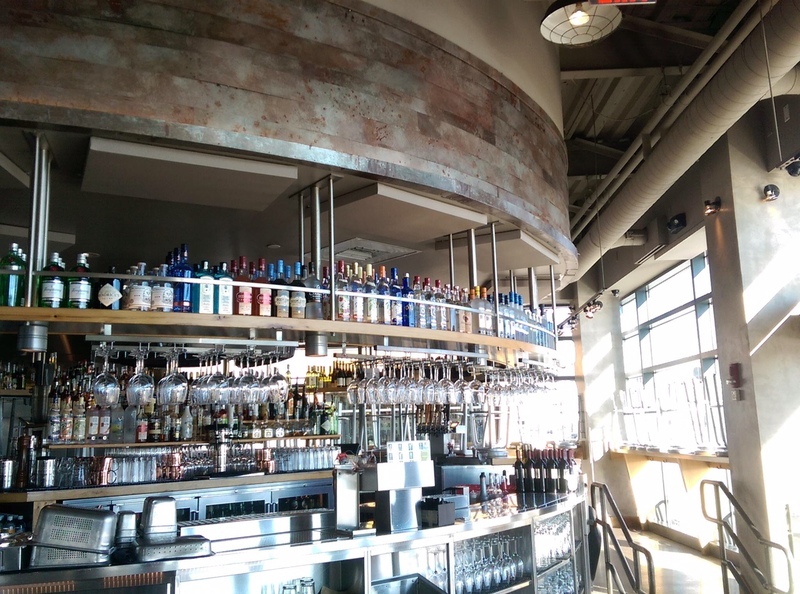 After completing a thorough acoustical analysis of the Legal Harborside venue, New England Soundproofing determined that the features and layouts of the space were contributing to a high reverberation time, which was generating the large swell of customer dissatisfaction. 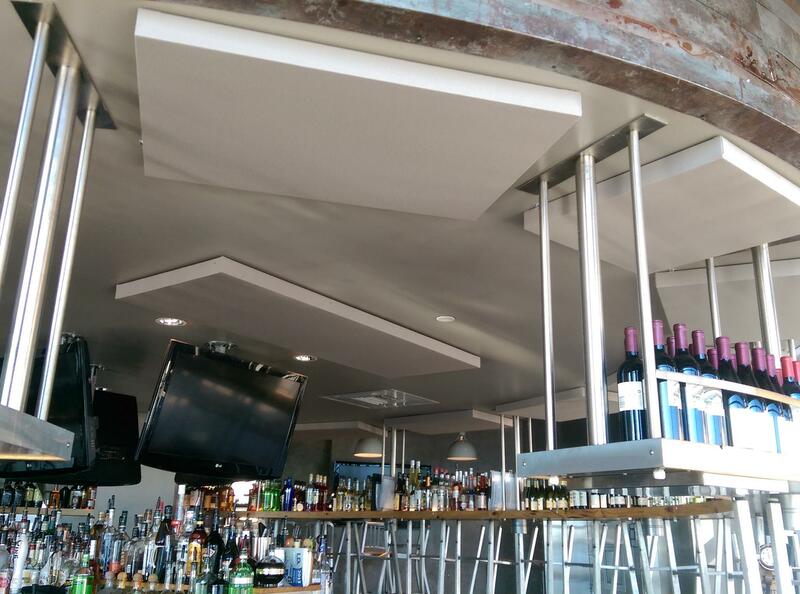 Using New England Soundproofing's own REVRB™ Acoustic Panels throughout the restaurant and bar area, New England Soundproofing was able to reduce reverberation time in the space by at least 85% of the original amount. 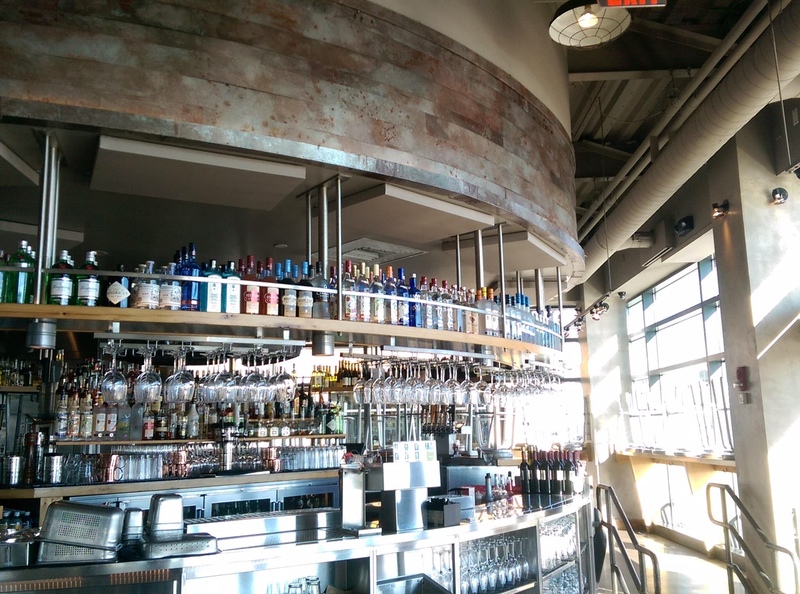 Today, the customer’s complaints have been replaced by customer compliments, and even the wait staff and bartenders could not be more thrilled. 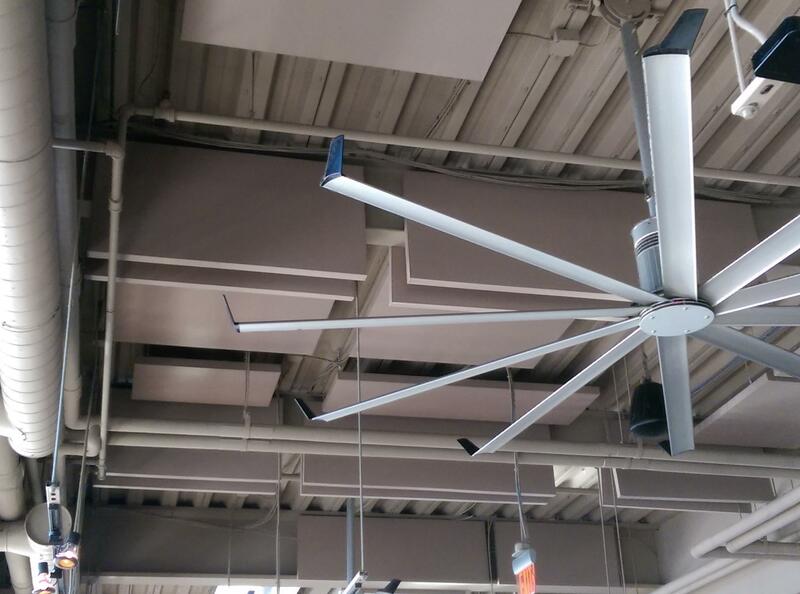 New England Soundproofing was able to increase customer and employee satisfaction, allowing for faster turn around and increase of productivity.